Join us as we join Apple in Cupertino for the highly anticipated launch of the company's next-generation 13- and 15-inch MacBook Pros, which are expected to feature a dynamic OLED touch bar, Touch ID sensor, and redesigned enclosure akin to the 12" MacBook. Good morning from the Apple Infinite Loop Campus in Cupertino California! 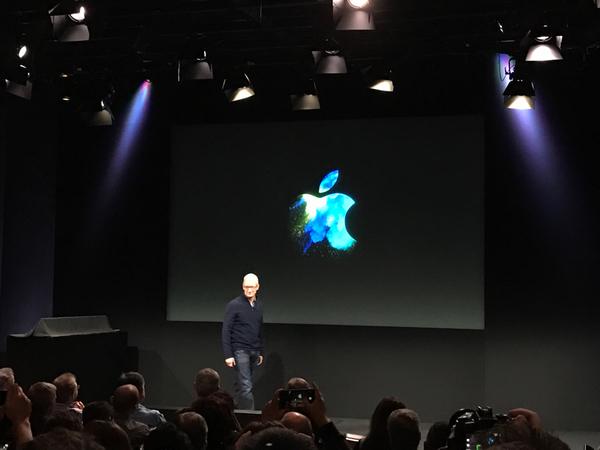 The "Hello Again" event starts shortly and is expected to introduce new MacBook Pros, new iPads & other news. 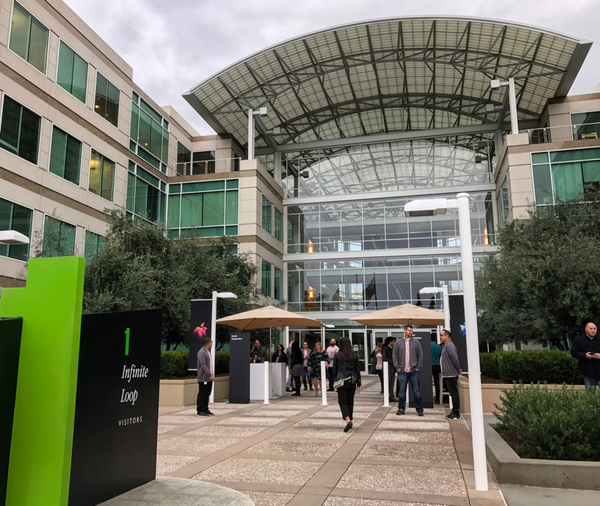 Like last year, Apple invited media through the front door and through its campus courtyard. This could be the last year Apple holds a public event at its Infinite Loop Campus, originally built back in 1995. Still vibrating from the coffee I had here in the breakfast room. Feel like I'm about to burst into flames like a Note 7. They're opening the doors but still no announcements about not turning on or powering a Samsung Galaxy inside the theater. With its GPU & Metal work, & talent from Imagination Tech, Apple could also be working toward custom GPUs for Macs. USB-C on computers and Lightning on mobile devices. Apple TV and Retina MacBooks already there for 2016. They've asked people to switch off phones. The opening video is focuses on computing and how it helps people with disabilities communicate, control their homes, travel the world (iPhone and adaptive hearing aids), learn, and health (Watch and wheelchair users.) Accessibility is the focus. "Today, we're launching a new accessibility website, all about all the accessibility features we've built into our products. We believe technology should be accessible to everyone." iPhone updates: anandtech called it "a cut above anything else in the industry"
Customer response has been very strong. Especially for photos. There's a new category of apps emerging, to make watching video more interesting, interactive and social. Tim invites Ryan Troy from Twitter up to talk about what interactive can be on the Apple TV. Twitter demonstrating future of TV, swipe to see tweets, stats from journalists, reactions, video replays. Periscopes. "We're merging live video, social, and news, in a way not possible before AppleTV." 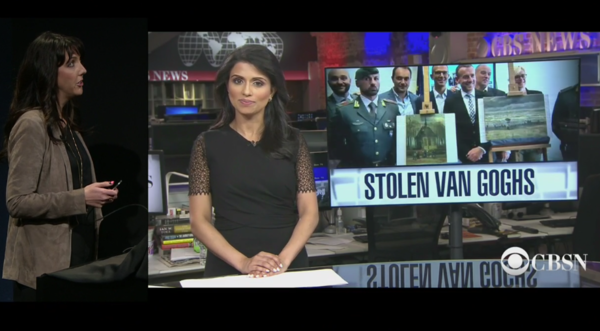 "This is a great example of the power of AppleTV and the way that apps are changing the way we enjoy television." "With Siri and universal search, we've made it possible to search across your apps. Universal search was just the beginning, and we want to do even more. We want AppleTV to be the one place to acces all of your television. A Unified TV experience. One place to access all your TV and movies. One place to discover all the content to watch." We're launching a new app, and we call it... "TV". It will completely change how you watch TV with your AppleTV as well as iPhone and iPad. Jen Folds, a senior designer on AppleTV is up to demonstrate it. TV has 'Watch Now' and shows all the TVs and Movies I'm watching across all my services." and you pick up where you left off. It's the best place to browse and continue watching tv and movies across all apps. Dan: I watched the debates on Twitter's Apple TV app and it was a great experience. 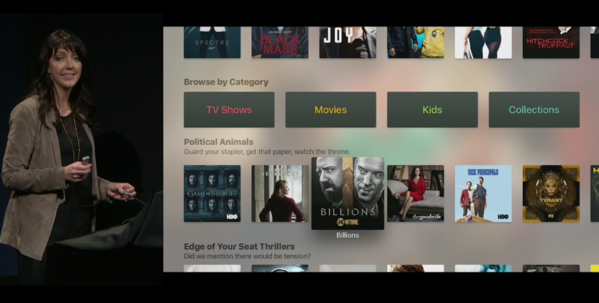 Dan: TV app looks like Apple Music: Up Next for shows you binge, Watch Now, What to Watch suggestions. A desktop for other Apple TV apps. Single Sign on means you can sign in once and it works on all your other devices, and Watch Now updates when you sign into a new service. TV app is on iPhone and iPad too. It shows game schedules and which games you can watch live. That's kind of huge. Dan: Ask Siri to watch a specific game, can also ask what games are playing and which can be watched live. Now there's a unified TV experience. One place to discover and enjoy your favorite TV shows and Movies across all devices. TV app will be free with a software update for AppleTV and iOS by the end of this year. Now, Tim is going to talk about "something dear to all of us at Apple".. the Mac!